“I was allowed to go to school,” Lateefan recalls. “But I didn’t have books or a uniform.” Undeterred, she attended school until the age of 15, when she was forced into marriage and had to move into a home five kilometers away from the nearest secondary school. Now a rural housewife in a country where only three out of 10 girls attend secondary school (UNICEF 2012), Lateefan convinced her in-laws to allow her to continue her education and embarked daily on the long walk to school. Even after she had her first child, at age 17, Lateefan persisted and graduated from 11th grade. Lateefan didn’t stop there. She became a lady health worker—one of more than 23,000 volunteers selected from their own communities and trained to provide information, counseling and basic health services to women and children. She proudly served for nine years. In 2011, Lateefan enrolled in midwifery courses—with her husband’s permission—and a year later began working as a community midwife. Her job with the People’s Primary Healthcare Initiative paid about $85 a month—a profound achievement for the girl who once couldn’t afford even a school uniform. Opportunity came knocking again, through the U.S. Government’s flagship Maternal and Child Health Integrated Program (MCHIP), led by Jhpiego with Save the Children, PATH, John Snow, Inc. and other local partners. MCHIP has been developing 1,000 maternal, newborn and child health (MNCH) centers as part of a program to increase access to high-quality maternal care and prevent the needless deaths of mothers and newborns. Many of the MNCH centers are run by midwives as private, community-based practices. With support from MCHIP, Lateefan strengthened her skills through multimedia and interactive training in birthing methods, essential obstetric and newborn care, and even business and entrepreneurial skills. She was trained to provide antenatal, postpartum, postnatal and neonatal care, and learned about Kangaroo Mother Care, a skin-to-skin, swaddling method to help premature babies grow and thrive. Lateefan also improved her skills in newborn resuscitation through the Helping Babies Breathe initiative. She is among 190 midwives who have benefited from this MCHIP initiative. Each midwife has the potential to serve an estimated 5,000 women and their families. As a working mother, Lateefan found being her own boss was beneficial for her family as well. 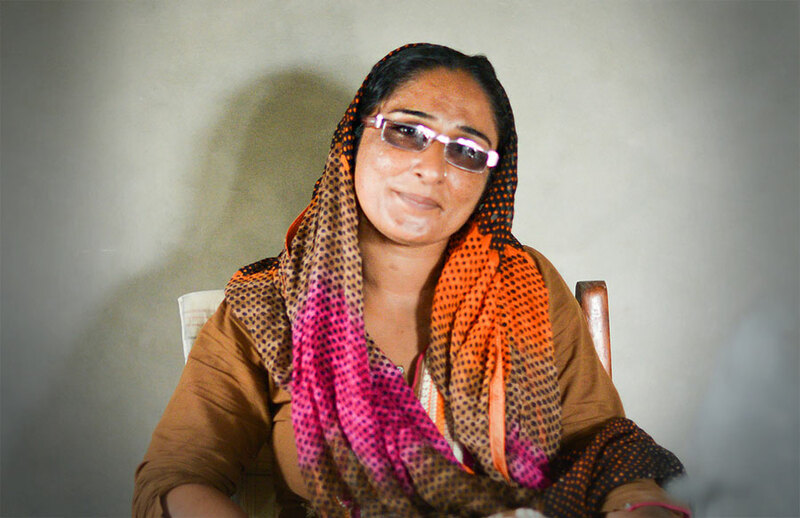 Today, Lateefan makes more than $200 each month, and she can afford to send her own children to school, with the books and uniforms she missed out on as a child.